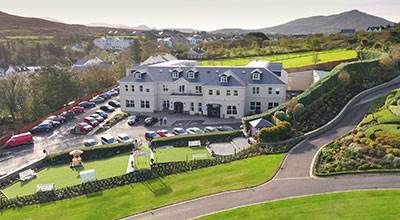 The Lodge Leisure complex in our Inishowen Hotels, comprises a fabulous 17 metres pool with separate children's area, sauna, steam room, twelve seater Jacuzzi, hot tub, air conditioned aerobics studio, and fully equipped gymnasium. 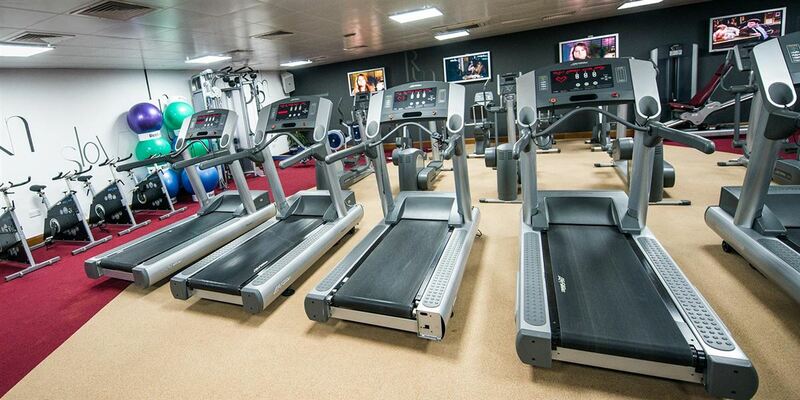 A full range of classes are available including aqua aerobics, swimming lessons & spin that cater for all levels. 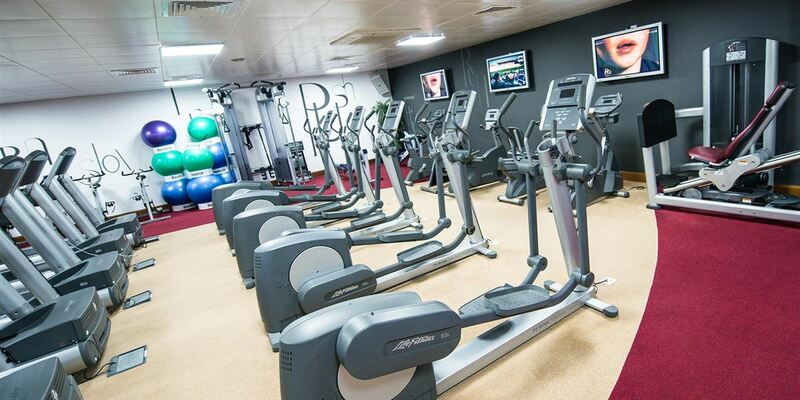 Toning and working out is also well facilitated with a state of the art fitness suite/gym with multiple cardiovascular and free weight equipment complete with multi plasma screen wall. 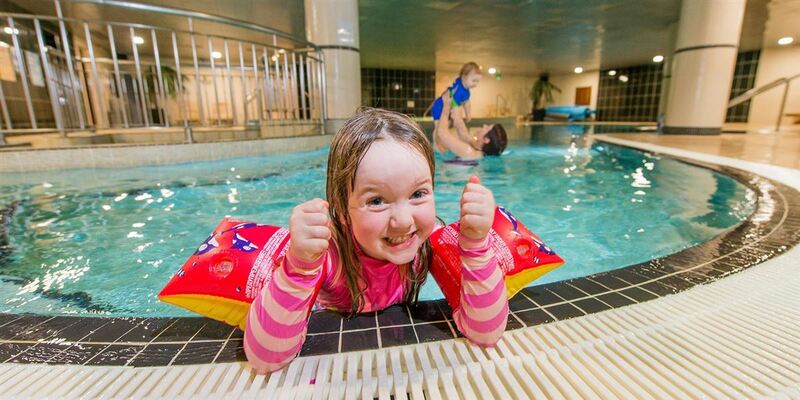 The fabulous 17 metre Swimming Pool at the Lodge Leisure Club is perfect for families with designated children’s play area to keep kids active & entertained. 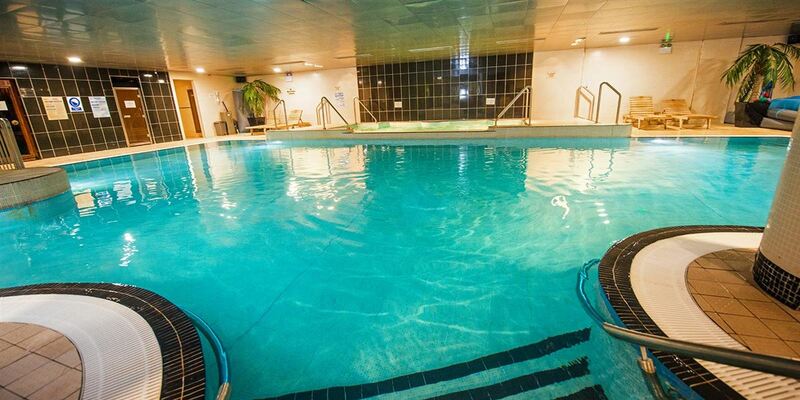 De-stress and Relax in the Lodge Leisure Club’s twelve seater Jacuzzi, ideal for soothing away everyday aches & pains. 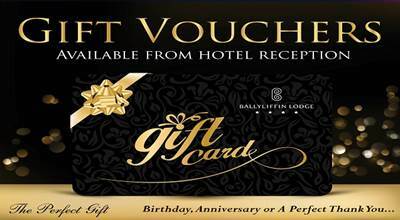 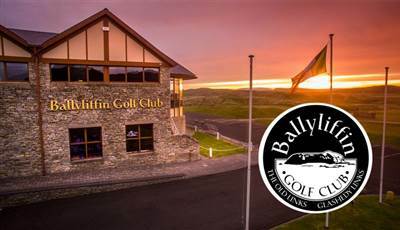 While staying at the Ballyliffin Lodge Hotel & Spa, luxury accommodation in Donegal, why not give your body that detoxed feeling in our state of the art sauna & steam room.